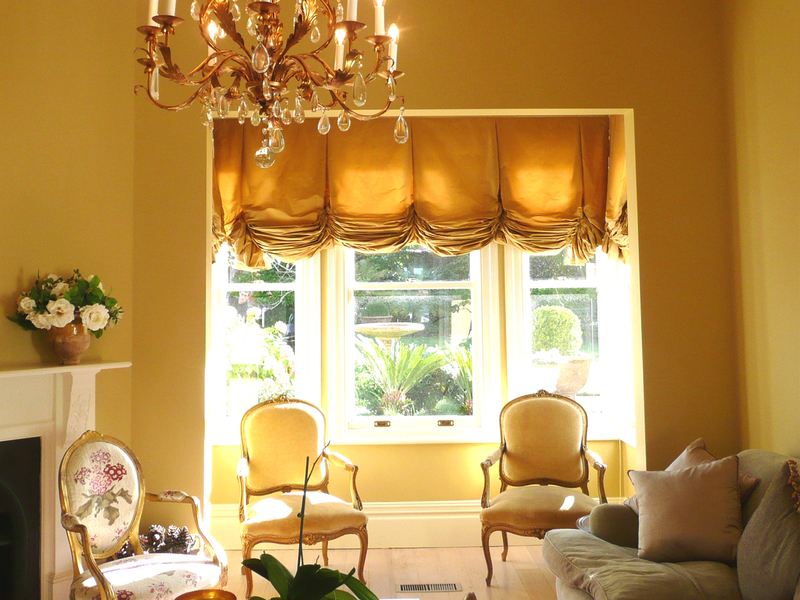 Fabric Blinds include Roman, Austrian and London Styles. Fabric Blinds are a good alternative to drapes when stack back space is limited or if a piece of furniture or bed is going to sit under the window sill. 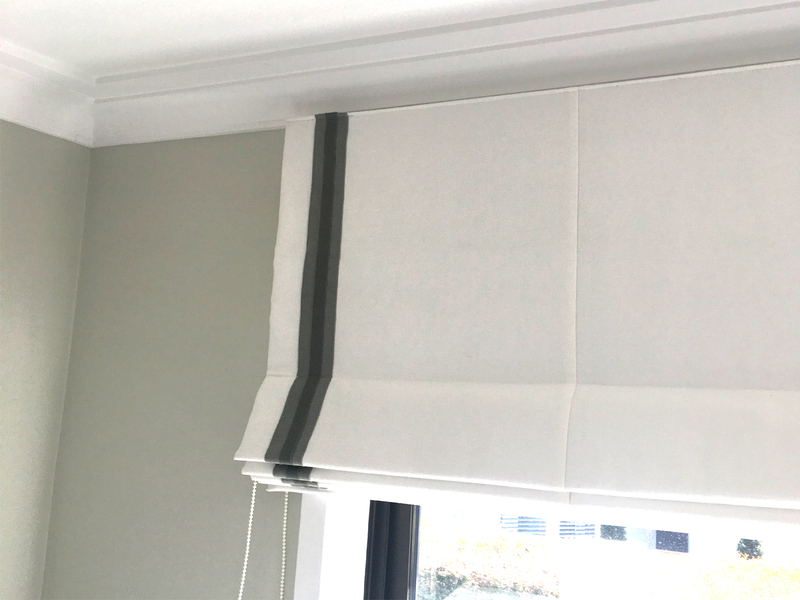 Whilst fabric blinds are more expensive to manufacture than drapery, they are usually more economical because less fabric is required. You can choose a manually operated system with cord and toggle or have a chain drive mechanism headrail for easy and tidy operation. Chain tensioners can be installed to keep chains tidily tucked away and minimise the risk of strangulation to young children. 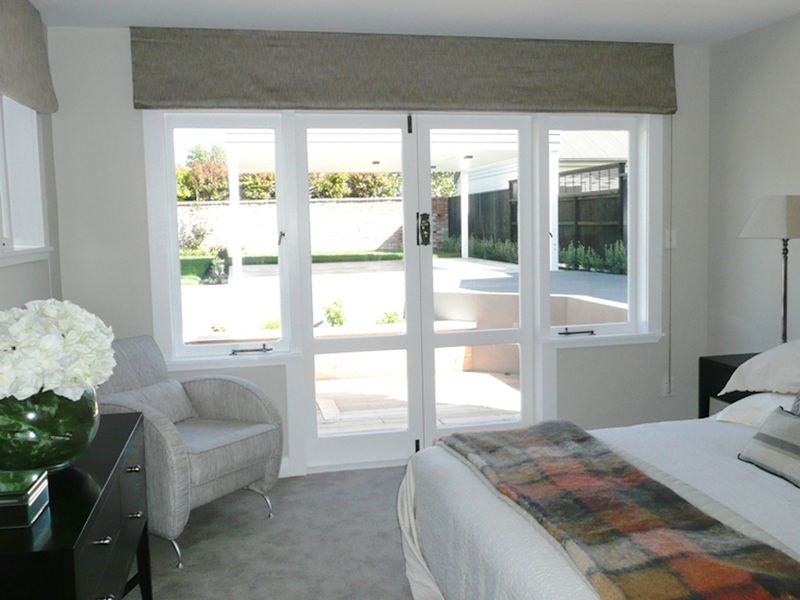 Outside fit fabric blinds can be teamed up with Roller blinds mounted inside the window reveal. 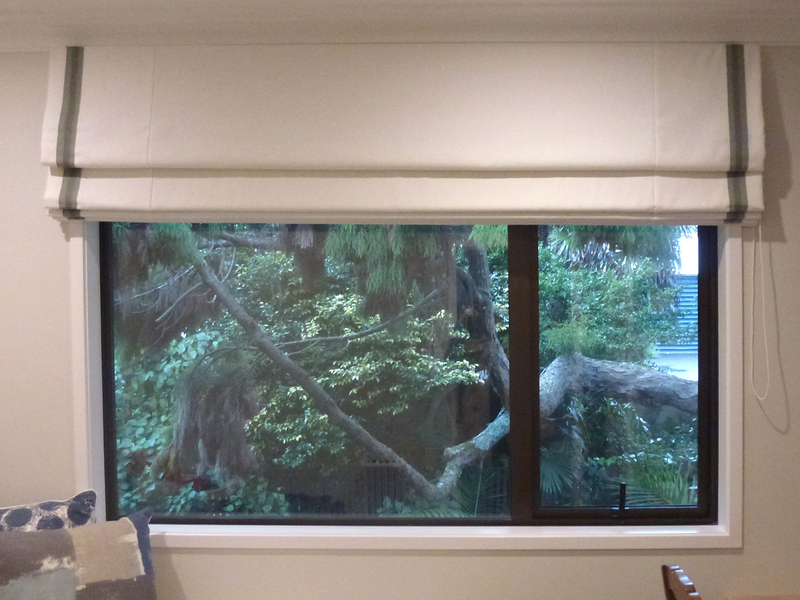 This combination offers room darkening, privacy and sun protection, whilst still enjoying the daytime light and view outside. 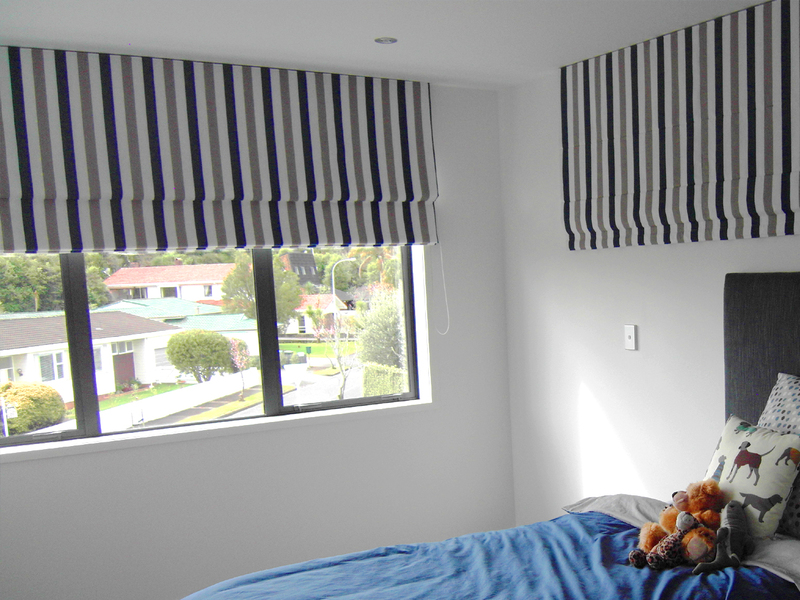 Roman Blinds are the most popular choice for fabric blinds. They suit both contemporary and traditional decors. They offer a flat, tailored look which neatly tucks away into a tidy stack at the top of the window architrave when not in use. 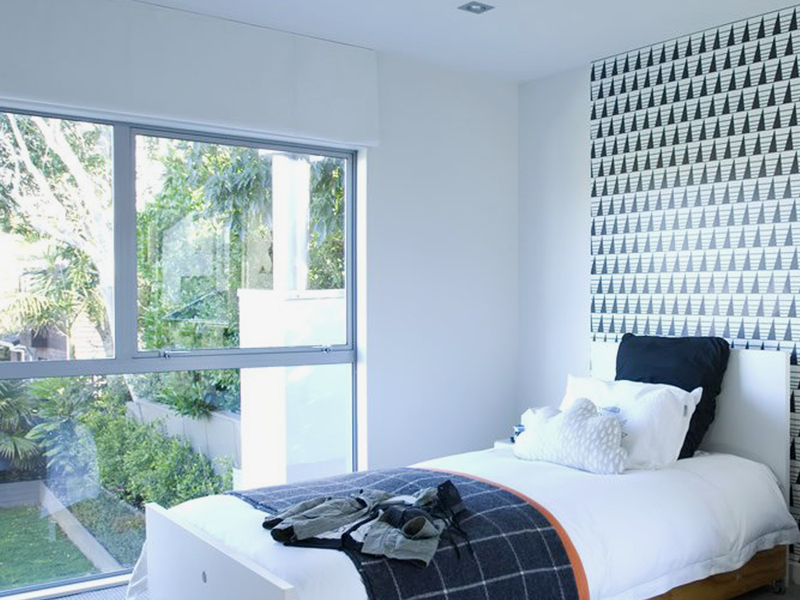 Because of their flat nature, a patterned fabric can create a wonderful impact to a room. It’s almost like hanging a work of art on the wall. 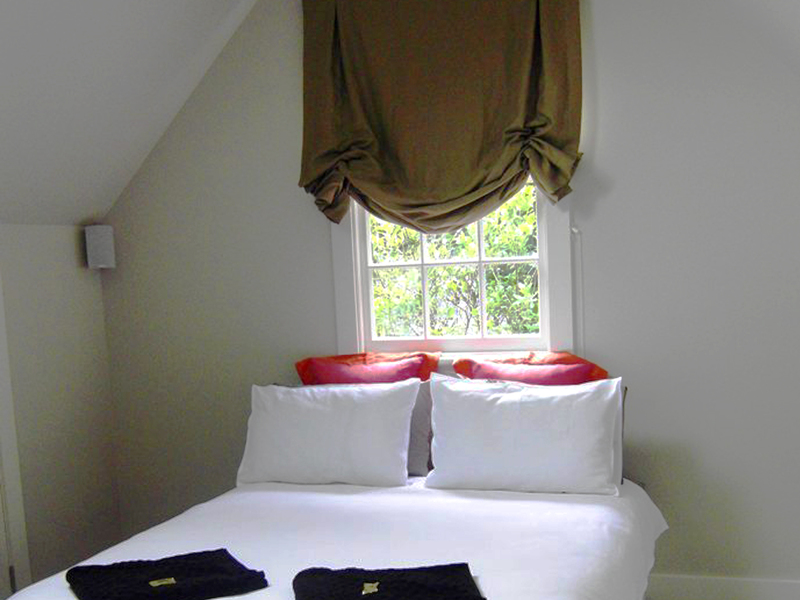 Roman Blinds have fibreglass spines which can be stitched to the front or the back of the blind. These spines provide rigidity and stability to the blind which helps with its ‘stacking memory’. 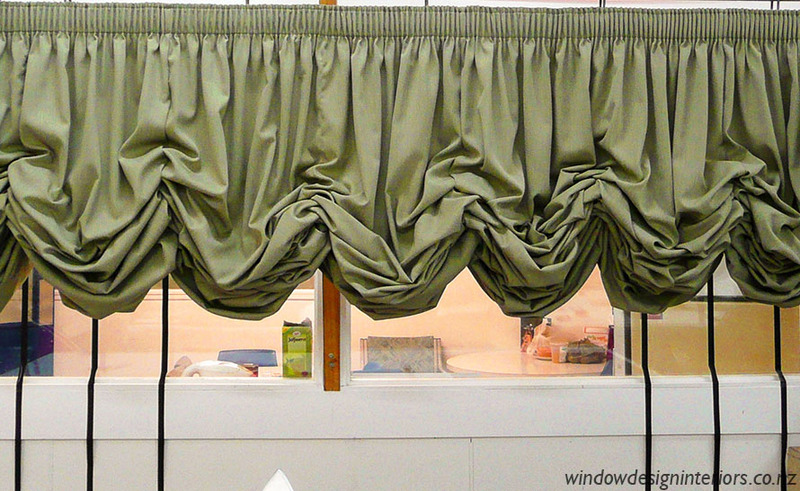 The London blind is more decorative and less structured than a roman blind. 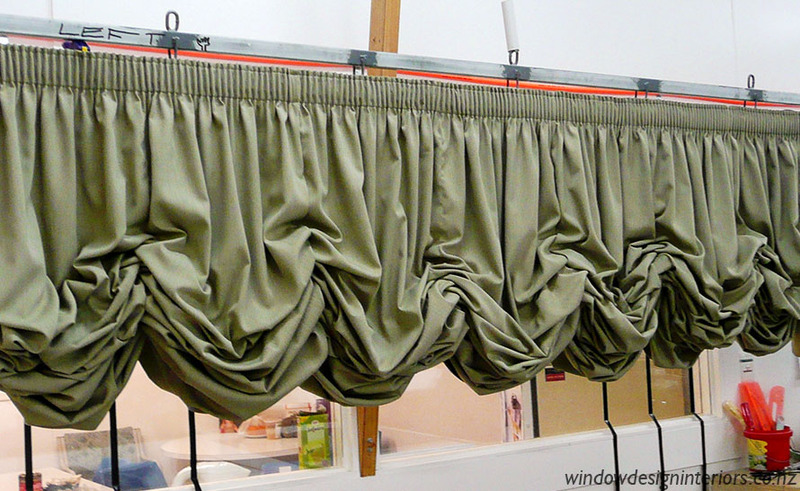 It has two or more invert pleats at the headrail and one or more soft swags forming at the hemline. If not used regularly, they do tend to become ‘dust gatherers’. They also need to be titivated for the swags to sit well. Heavy stiff fabrics are not suitable for london blinds. London blinds are a cross between a roman and an austrian blind. 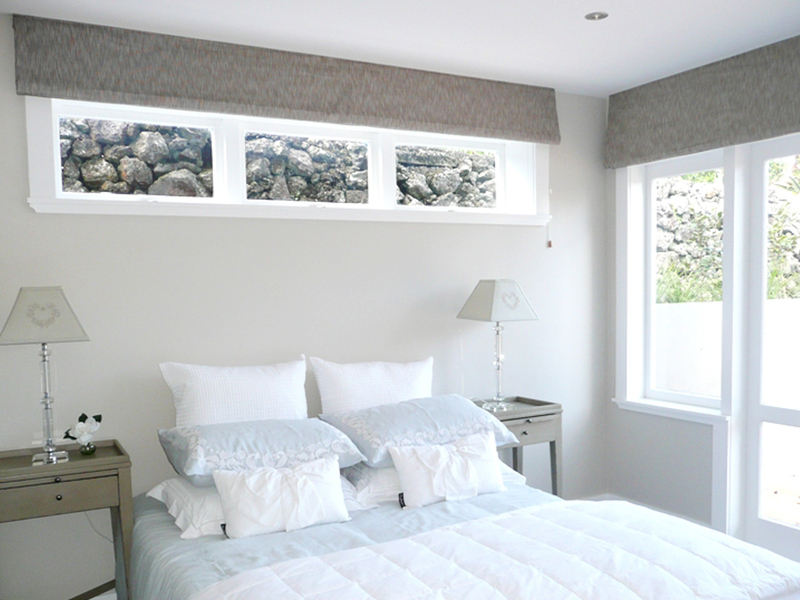 They are softer less structured and more decorative than a roman blind, but more tailored than an austrian blind. Austrian blinds have a pencil pleat heading at the headrail and one or more swags forming at the hemline. 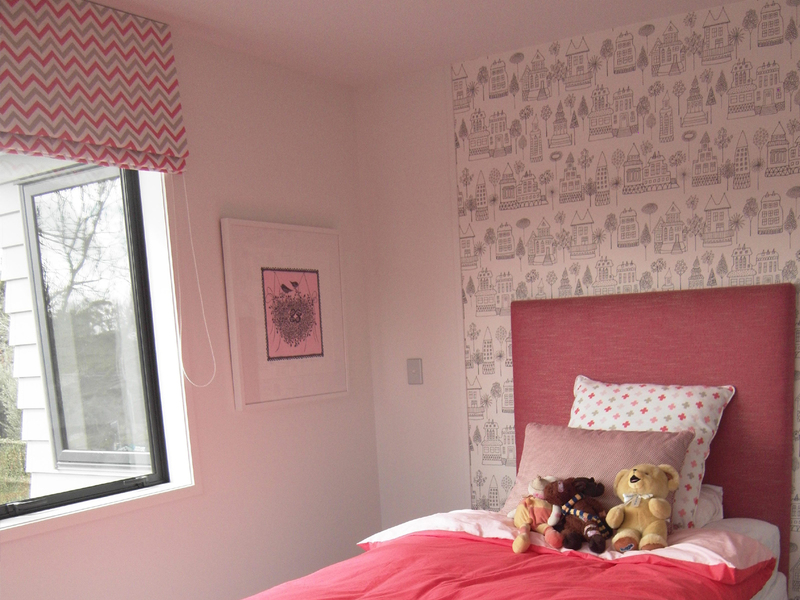 They require 100% more fabric than a roman or london blind so are a lot ‘fuller’ than the other two options. If not used regularly, they do tend to become ‘dust gatherers’. They also need to be titivated for the swags to sit well. Heavy stiff fabrics are not suitable for austrian blinds.